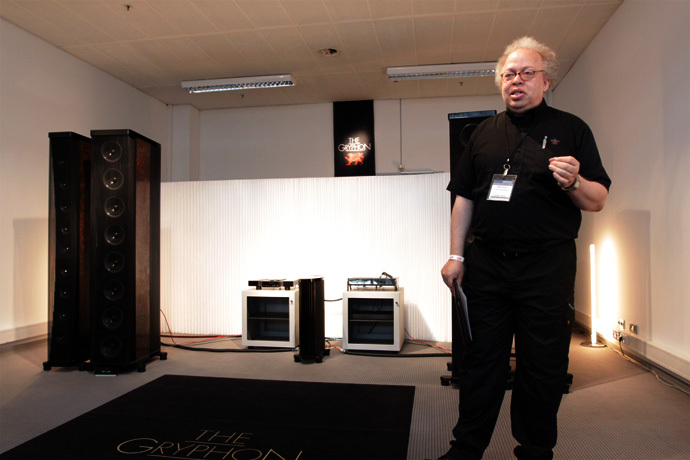 Denmark's Gryphon Audio Designs turned 25 years old in 2010, and to mark the occasion the company did more than just throw a party. 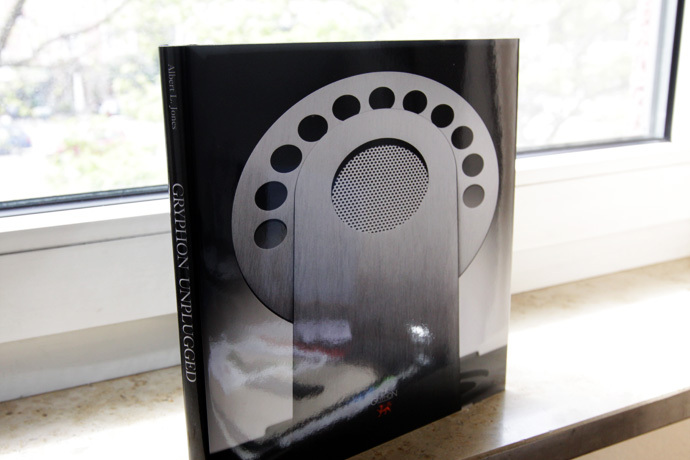 Gryphon Unplugged (written by Albert L. Jones, seen in photo below) is a 141-page hardbound book that catalogs the company's traverse through high-end-audio history. It's filled with wonderful images, product reviews, stories, product profiles, reprints, historical pieces, and photo galleries that tell the Gryphon story in detail. 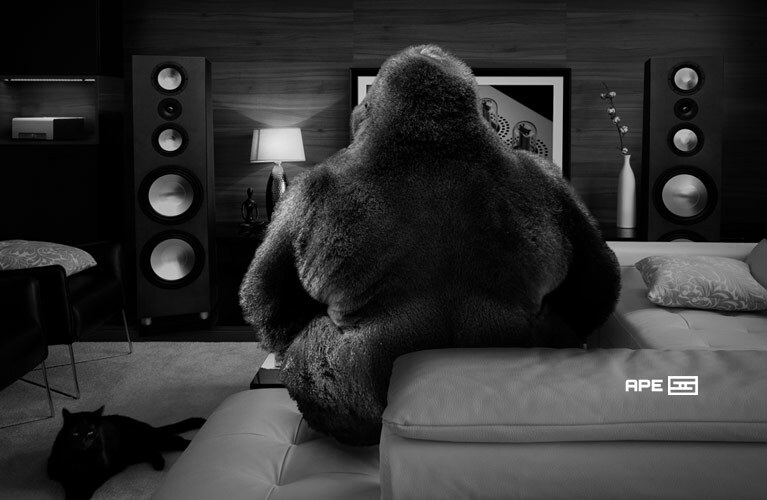 As a long-time fan of Gryphon Audio Designs, I'm delighted by it. I have my copy of Gryphon Unplugged in my suitcase to take back home, and it's something I'll enjoy and value for a long time. 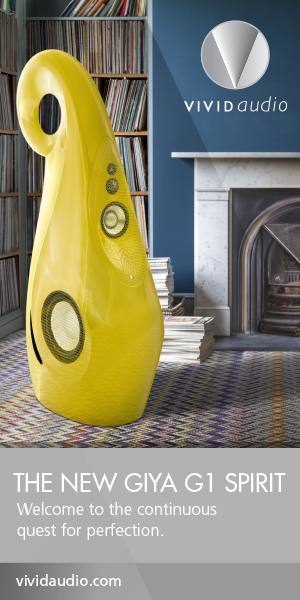 To celebrate the new book as well as the anniversary, and to really take Germany, Gryphon pulled out the stops and brought in the flagship Poseidon loudspeaker system. 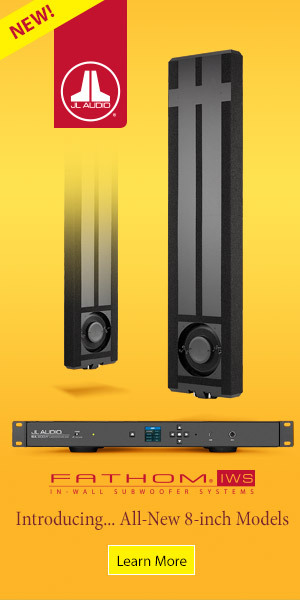 I might have been the first reviewer in the world to hear this massive acoustical statement back in 2004 when I visited the factory in Aarhus, Denmark. 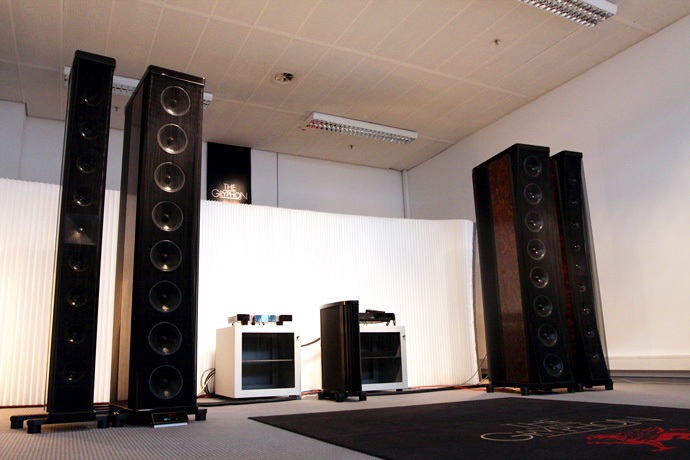 On this day at Munich's High End 2010 -- six years after that factory tour -- the Poseidons sounded simply amazing: huge, effortless, and with massive resolution of fine detail, as well as bass power and articulation to die for -- just terrific in every facet. The system used for this event consisted of some of the best Gryphon components ever: the Colosseum Solo stereo amplifier, Mirage preamplifier, and Mikado Signature CD player. The room was outfitted with Gryphon rugs, chairs, clothing, and banners -- truly a celebration of the brand that was the brainchild of founder Flemming Rasmussen, who unfortunately couldn't be in Munich this year. 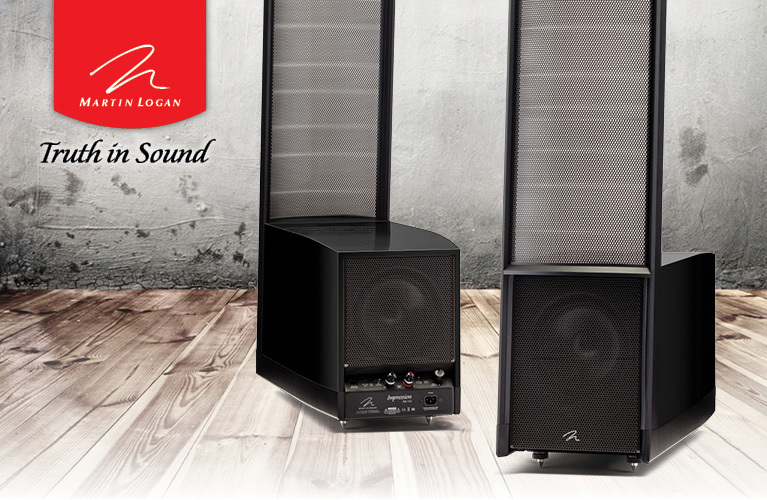 Doug Schneider and I were hosted by Gryphon co-owner Valdemar Boersting at High End, and we were shown a great time -- truly a Standout Demo -- as we listened to the fabulous sounds of the all-out Gryphon system and enjoyed every minute of it.